Introducing Provenance ( The beginning of something's existence; something's origin. ) 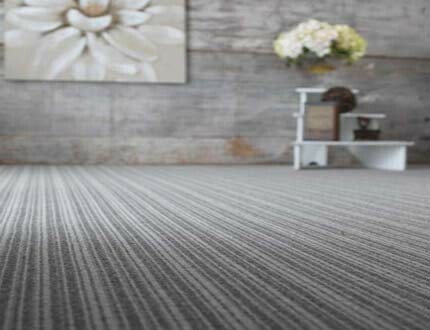 by Cavalier Carpets the latest addition to our Couture collection. 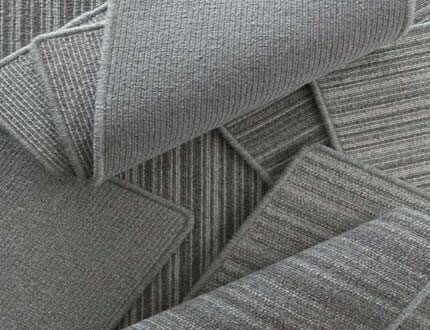 This stunning range has been Designed to showcase the beauty of natural British Breed wools. 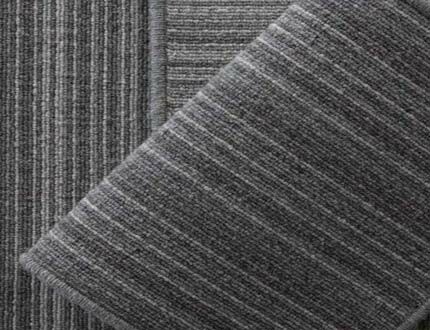 The collection Is made from 100% British Swaledale wool and is suitable for Heavy contract locations. The variety of loop pile designs, allows the yarn to shine, and highlights the beautiful variety of tones seen in natural wool.